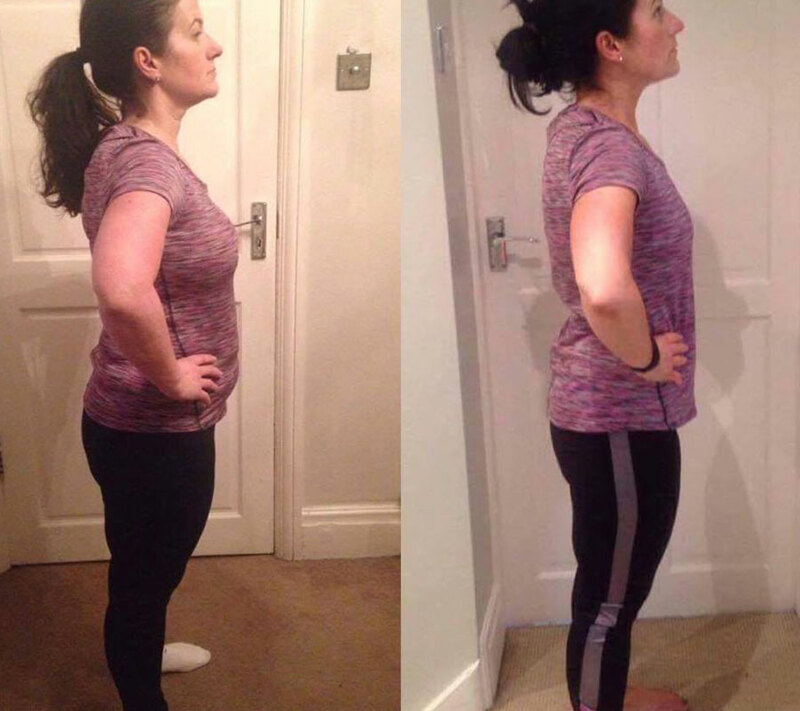 This is our awesome client Nicola’s progress pictures. Week after week she turns up and gives it her all in the sessions. She’s looking absolutely AMAZING and all her hard work is truly paying off here’s her story…. 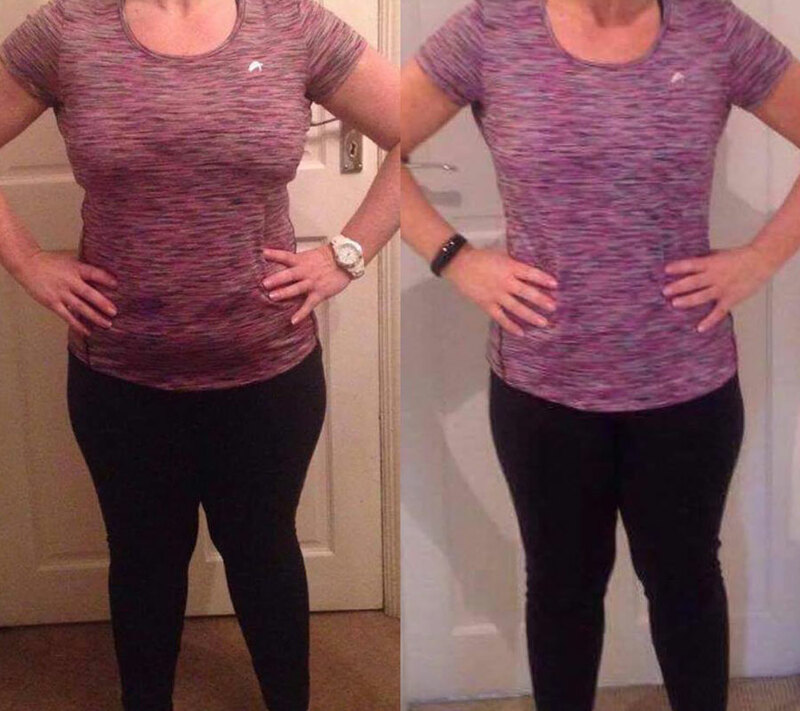 “After losing just over 3 stones on my own on 5:2 diet and hardly any exercise I knew I had to do something to really tone up and carry on losing weight. A friend from work (Sandy Ward) had been going to RT in Durham for a while and was looking fantastic but also really enjoying her training so my new years resolution was to try for myself. From week one at start of January I’ve felt welcome and motivated and seeing the numbers decrease on my sheet every 4 weeks is amazing! Ive now lost 20lbs in 20 weeks, 7% body fat and 4 inches from both waist and hips. I average 3 sessions a week and sometimes don’t want to go but come out feeling better when i have!